Biogen and Eisai have made the decision to discontinue two phase 3 trials evaluating aducanumab for the treatment of mild cognitive impairment due to Alzheimer disease (AD) and mild AD dementia. The Food and Drug Administration (FDA) has granted Fast Track designation to nalmefene HCl injection (Purdue Pharma) for the emergency treatment of known or suspected opioid overdoses. Rapastinel is being evaluated as a monotherapy for MDD as well as for suicidality in MDD. 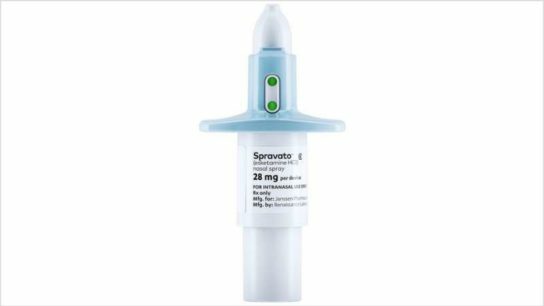 The FDA’s Psychopharmacologic Drug Advisory Committee and Drug Safety and Risk Management Advisory Committee voted in favor of the approval of esketamine nasal spray (Spravato; Janssen) for the treatment of adult patients with treatment-resistant depression. If approved by the FDA, an esketamine nasal spray would provide a new mechanism of action for treating treatment-resistant depression. The FDA has issued a Complete Response Letter to Alkermes regarding the New Drug Application for ALKS 5461, an investigational adjunctive treatment for major depressive disorder. 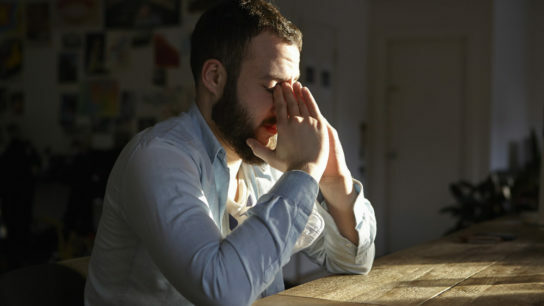 Products covered under the Clozapine REMS program include Clozaril (HLS Therapeutics), Fazaclo (Jazz), and Versacloz (TruPharma), in addition to all generic versions. The primary outcome measure of the study was the frequency of any adverse psychiatric effect observed during treatment with one of these agents. The first-ever guidelines for the evaluation and treatment of perimenopausal depression have been published.